When you choose Samscreen for your replacement woven wire screen needs, you’ll receive superior quality with minimal downtime. 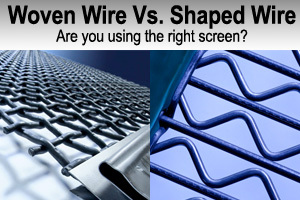 All of our replacement woven wire screens meet the same high standards as our other products. 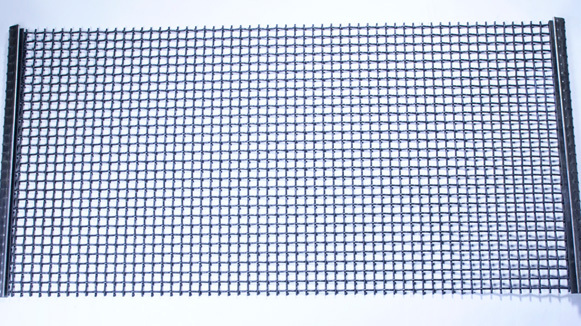 We offer same day shipping on most specs of our replacement woven wire screens. 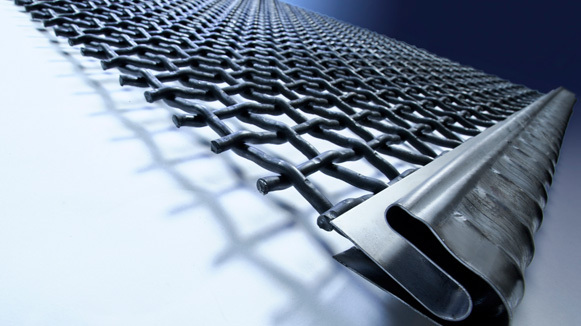 When you choose Samscreen’s replacement woven wire screen, you’re receiving a high-quality product with a minimum of downtime. 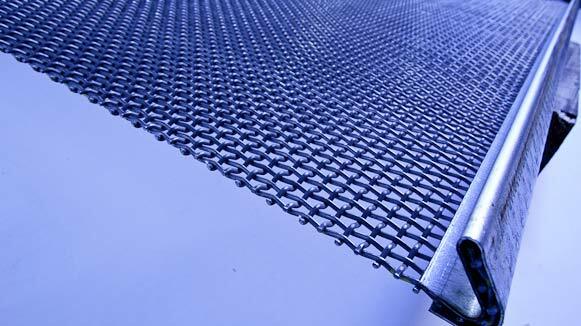 We offer a wide range of replacement woven wire screens with different hook and edge styles. Shrouding materials include galvanized carbon and steel, with other materials available upon request. Canvas and rubber inserts are also available for additional pullout resistance. Samscreen builds our replacement woven wire screens with your needs in mind. Samscreen can provide you with a wide selection of openings in high carbon or oil tempered wire, so you’ll get the perfect replacement woven wire screen for your application. All of our replacement woven wire screens meet the same high standards as our other products, and our experienced staff will be happy to answer any of the questions you might have. Simply call us at (888) 344-3653 and we will be happy to assist you with your replacement woven wire screen needs.